Some of the most important technological breakthroughs our practice utilizes are not even always visible to our patients. 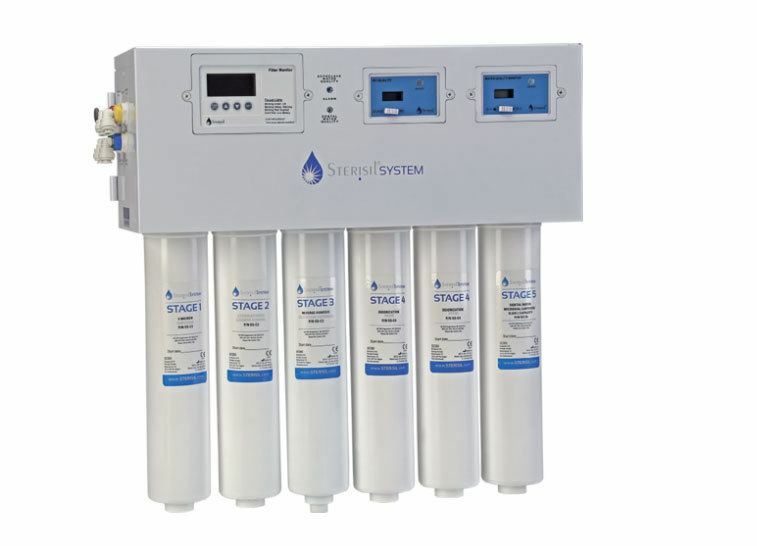 This includes a state-of-the-art water filtration system that has a six-step filtration process and employs the use of ultraviolet light to make sure all water in our office is properly disinfected before it reaches your mouth. Our team at Precision Periodontics & Dental Implants is committed to your health and safety as well as to your smile. If you have questions about our water filtration system or about our sterilization policies, please call our team at Precision Periodontics & Dental Implants. We will be happy to provide you with more information and schedule your consultation with Dr. Ryan Mendro or Dr. Lucia Roca Mendro, our periodontists in Winter Garden, Florida.